Another Olympic games has come to a close. For Canada, it has been every bit as enthralling as the games hosted on home soil four years ago, and our Sochi medal count reflects a similar feat to be proud of! It doesn’t hurt that we went out with another gold medal bang in the men’s hockey game either. It has left many of us reeling in the spirit of the games and rejoicing in what it means to be Canadian. Proud, strong and free. Listen to an Olympian speak and you get a momentary glimpse into their psyche to better understand a dedicated athlete who has learned to persist, push and build the mental and physical capacity of an Olympic undertaking. They are truly awesome individuals who represent an awesome nation of people. 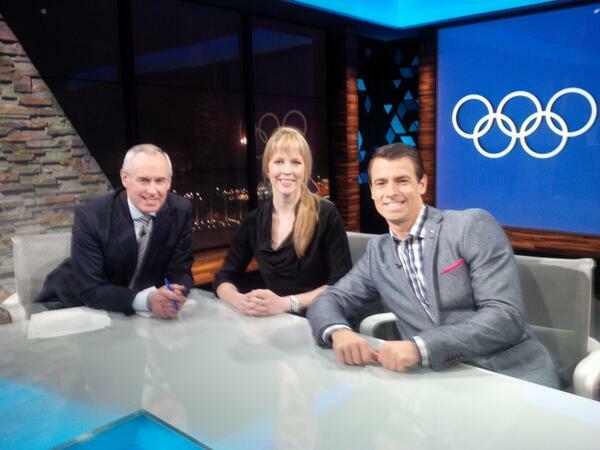 One of our own kayakers and Canadians, Adam van Koeverden (@vankayak), had many inspiring words for our athletes as a media commentator through CBC in Sochi. We enjoyed his insights from an athlete’s perspective! Do you feel inspired to endeavour to such great heights when listening to these athletes? Even in the smallest way each day, find ways you can be a team player, to find that strength inside you to persist a little bit longer, to push once more, to add another building block today that shapes your completed goal. Do you feel the nationalistic pride of hearing one of your brothers and sisters speak of the determination that is borne of a land so glorious and free? Do you stop to think about our home and native land? 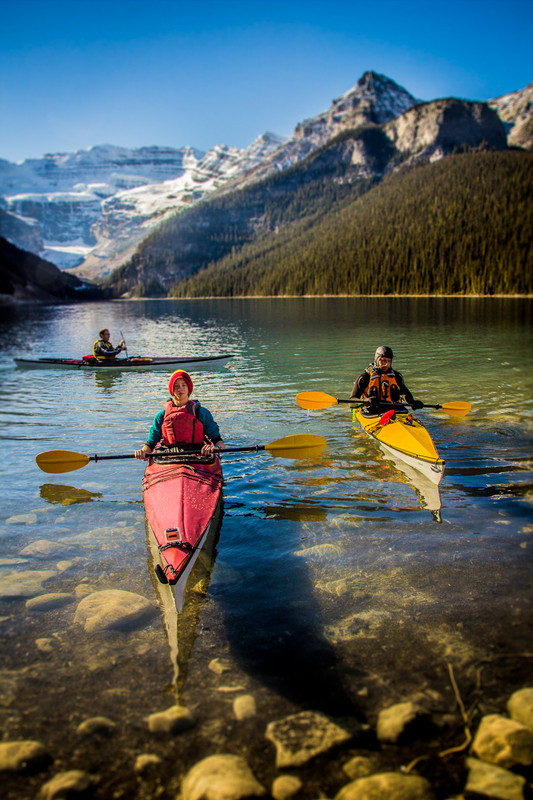 The True North strong and free in all its glorious splendour is a land blessed with three coasts, vast plains and majestic mountains, with myriad waterways – a true natural playground. We are incredibly fortunate to enjoy the splendour of a wild and vast landscape, to pour out our sweat and guts in the pursuit of attaining Olympic-sized dreams in the sports and activities we enjoy. There is a champion who lives inside all of us and with glowing hearts we see thee rise to pursue that which calls to our freedom, to live truly free as we seek out the things that make life meaningful. At TRAK and through our paddlers, we know all too well this drive, to be strong and do anything we dream. The freedom to take on any water, anywhere, and at any time. This vast landscape we call home provides so much of the opportunity to live out our dreams and we fiercely stand on guard for thee, O Canada! Marvel at the space of our home land, be delighted by the opportunities that abound for the taking and know that you are free. As we return to our daily grind, great Canadians and our brothers and sisters, take with you the spirit of these games, and remind yourself of our great Olympians who exemplify what it means to ignite your passion with glowing hearts!